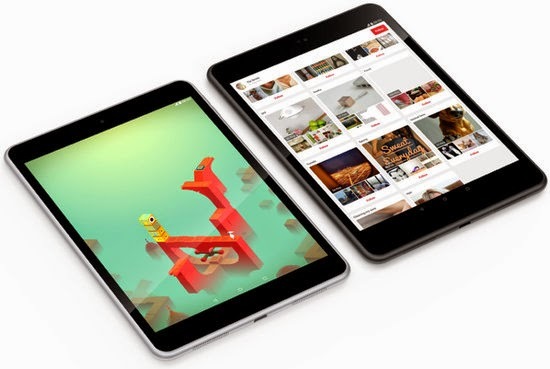 Finland's Nokia made a surprising move this week as it announced a new Android 5.0 based tablet, coined the Nokia N1. Just to be clear, this is from the company that remains headquartered in Finland and not the "Devices & Services" division that was sold to Microsoft (now called Microsoft Mobile). This announcement caught most observers off guard and could have some interesting implications. First, this announcement doesn't really mean that Nokia is back in the consumer hardware business. This is because Nokia seems to have licensed their brand, industrial design and interface (Z-launcher) to Foxconn. In fact, Nokia doesn't seem to be taking on any risk as Foxconn will be responsible for sales, distribution and customer service. This is interesting because is signals Foxconn's intention to diversify beyond its contract manufacturing roots and move into the consumer business. Licensing the Nokia brand was a way for their product to become instantly recognizable in most emerging markets. Given the intensity of competition in the tablet industry, this could turn out to be a significant advantage. Of course, this could also have a significant impact on Windows Phone and Microsoft's hardware business. The bulk of Microsoft's Lumia sales are still concentrated in former Nokia strongholds. Microsoft's decision to move away from the Nokia brand is likely to hamper sales in these regions. But Foxconn's Nokia-branded Android tablet could exacerbate this situation by confusing brand loyal consumers.